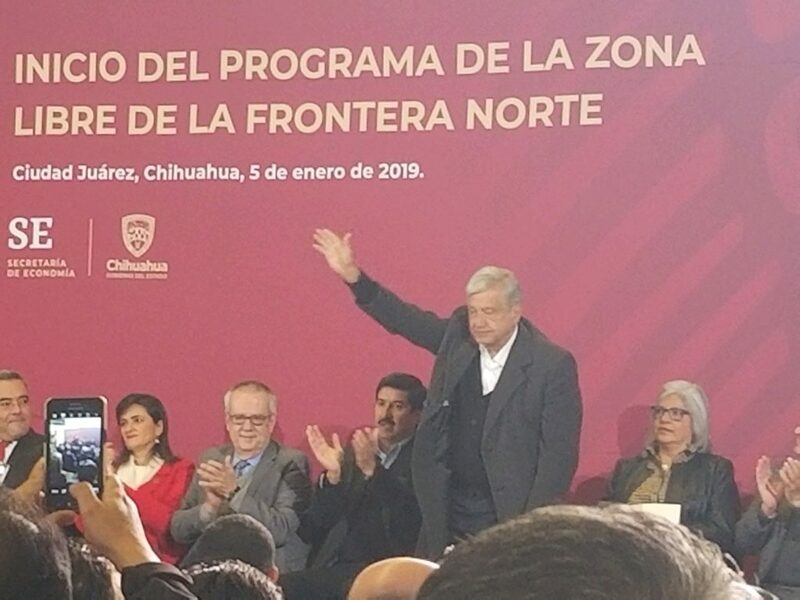 On August 27, the Mexican federal government made a surprise announcement that it was launching a special police force whose goal is to fight crime in the private sectors, which will include commercial, industrial, agricultural and general business. This is an attempt to root out corruption and the impact that drug cartels are having on the country. In many communities throughout Mexico, drug cartels are supplementing their income, or making up for lost income due to increased surveillance efforts at the U.S. border, by extorting private businesses. This is often in the form of “protection” payments that have to be paid on a weekly basis to the local organized crime representatives. Businesses that don’t pay this money are harassed, burned out, or sometimes even have their owners killed. Some business owners have been kidnapped or have had members of their family kidnapped until they pay the ransom. 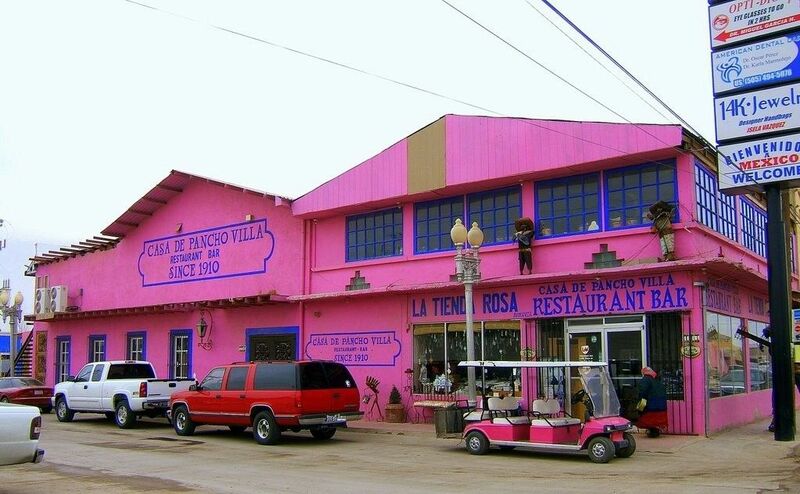 Rather than deal with the cartels, many businesses have simply closed their doors and fled their villages. The result is that in many communities there is a lack of products and services, and the result can be widespread. Just recently, a lime shortage occurred because of drug cartels extorting lime producers in the Mexican state of Michoacán. The impact was felt across the border in the U.S. and the price of limes shot up in this country. The new police force, named the gendarmerie, also is being formed to root out drug money being invested in the private sector. I have been in many Mexican towns in which community leaders point out a particular ranch or discotheque that they tell me is owned by the local drug lord. Farm and ranch land in particular seem to be very popular investments for individuals involved in the drug trade. The gendarmerie, which will be part of Mexico’s federal police force, will recruit young people who have not served in any other law enforcement agencies. They will be trained by a wide range of agencies, not only in Mexico, but the U.S., Columbia, and Europe. The federal government announced that these officers will be sent to the front line in communities where drug cartel influence and extortion are the worst. At face value, it is seems like a good move for Mexico to form the gendarmerie. Drug cartels are flush with money and have the wherewithal to buy off officials involved in the legal system as they commit their crimes. The money that the cartels have allows them a level of sophistication in money laundering and investment that police officials often do not have. However, the formation of this new agency is an admission that regular law enforcement officials and the system of jurisprudence in general have failed at controlling drug cartel extortion and influence. The gendarmerie reminds me of the 1990s effort in Mexico City to control pollution, in which the regular officials could not be relied upon to enforce the existing emission laws. In response, the federal government formed a special environmental police force made up entirely of women – because the theory was that women were less corruptible – to ride around on ATVs monitoring emissions by industry and fining offenders. This effort was launched with a lot of publicity and then quietly faded into the background. Drug money helps feed corruption in the commercial sector in Mexico – that is a given, and the Mexican government’s new effort is commendable. However, with the announcement of the formation of the gendarmerie, an issue that is still outstanding is corruption in the public sector, which in many cases is institutionalized and operates hand-in-hand with the private sector. Failure of the federal government to act upon the blackmail and extortion that is being perpetrated by the drug cartels on Mexico’s private sector can also be a function of drug money influencing the public sector. This is where this issue becomes very complicated and will affect the ability of the gendarmerie to do its job and successfully achieve its goals. When a new crime-fighting effort like this is launched, we can expect a lot of fanfare and a strong public relations campaign. We might even expect some early successes to bolster the presence and credibility of the new police force. However, by focusing on the private sector, will the new economic police cross the line into areas of corruption in the public sector? Or, will this be a line that it cannot cross?